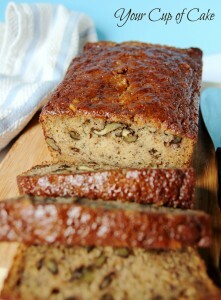 Alright, I am totally obsessed with my Perfect Banana Bread, it really is the best classic banana bread! It’s dark and dense and incredible! Just like the stuff from Starbucks. But this new recipe, it’s heavenly too! 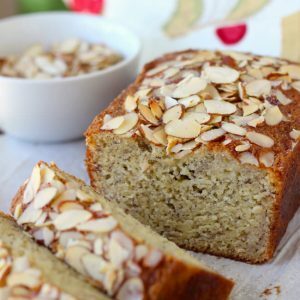 It’s a lighter version (no brown sugar) and the almond touch makes it seem so fancy 🙂 But really, I am now addicted to two different banana bread recipes. This is trouble. I really did call my mother the day I made this and told her she had to make it. So… you should be making this too! It won’t disappoint. Security lines at the airport are so weird to me. We wait and wait and wait and then all of a sudden it’s like a race! Hurry! Take off your shoes and belt and empty out your pockets as fast as you possibly can! I always find myself laughing at people who wear lace-up shoes to the airport. Have you never flown before? Those just slow you down. C’mon. Get serious about your flying apparel. It’s all about the yoga pants and sandals. He thought I was insane. “They make great banana bread,” I said with a smile. He put the plastic bag back in my purse and I caught the next flight to Houston with my purse full of ripe bananas. I couldn’t leave them at home! They would be no good by the time I got back! So I took them with me 🙂 It’s a great carry-on item, it’s not a weapon, liquid, or dangerous–just dangerously delicious. 1. Preheat oven to 350 degrees and prep two large loaf pans by greasing. I like to also lien mine with parchment paper to easily remove my bread. 2. Beat butter and sugar until creamy. 3. Add eggs, milk, vanilla and almond extract and stir until combined. 4. In a separate bowl. combine flour, baking soda, baking powder and salt. 5. Add dry ingredients to wet slowly. Follow immediately by adding mashed bananas. Mix just until combined. 6. Pour into prepared pans. 7. 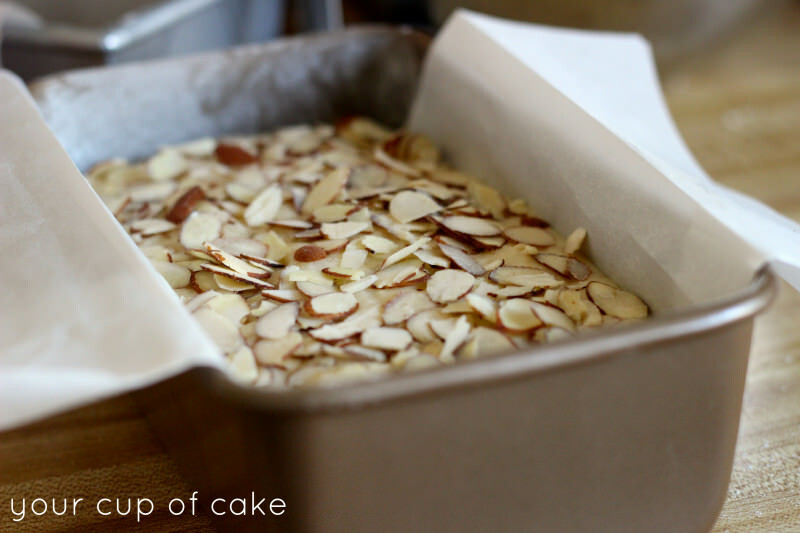 Sprinkle a layer of sliced almonds on top and lightly sprinkles some sugar on top. 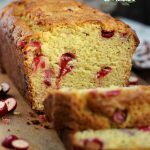 This adds extra texture and makes the bread really beautiful, but it's totally optional! 8. Bake for 40-60 minutes or until an inserted knife comes out clean. 9. Let cool in pans and then remove and serve! 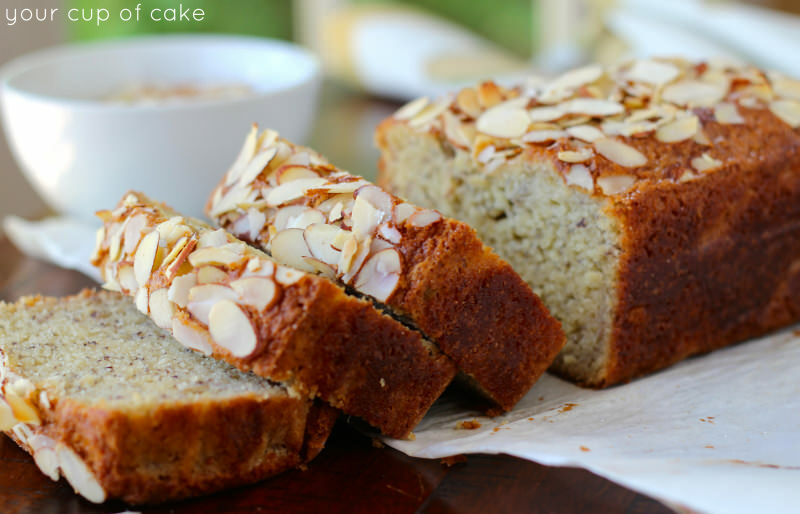 The almonds on top really add an elegant touch.. plus they’re delicious! 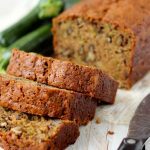 Be sure to check out my classic banana bread recipe too! LOL I totally feel that way about TSA. People look at me funny because I’m holding my laptop and shoes in line. Rushing streses me out. The almonds in the bread, omg. 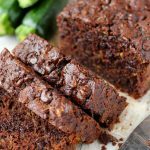 Best banana bread ever! I love the almonds on top. How elegant it looks! I made this last night…you are right to be totally obsessed with it…it was delicious!! 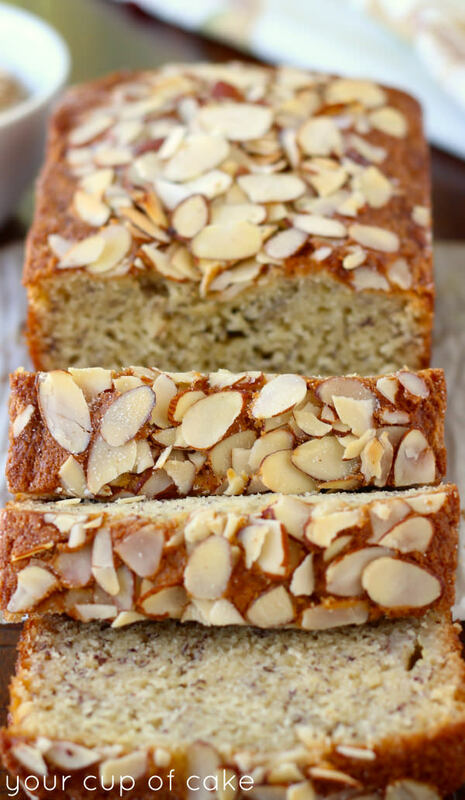 I love the addition of almond extract and the almonds on top make it look so pretty…and taste good too! 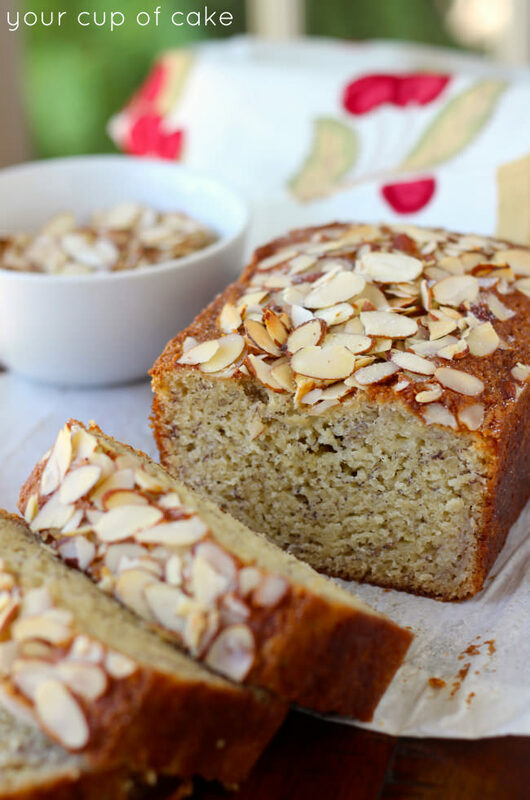 Have never thought of adding almond extract….great idea!! 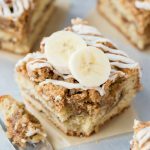 I hade this the other day and substituted the almond extract for crushed almonds and added some white chocolate chips and oh my goodness it was amazing! 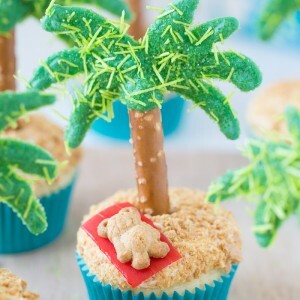 I did this recipe and it turned out awesome! I used half granulated sugar and half coconut sugar, half white flour and half almond flour (I made myself from the pulp of my almond milk), and half whole milk half homemade almond milk along with blueberries, and it turned out delicious! Both cakes were gone in two days! I have this in my repeat stack….I am definitely going to use this again. And with the substitutions it still held a delectable taste and texture! Thx so much for the simplicity without losing the taste! Loved this recipe, the bread turned out so delicious! 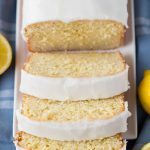 I only slightly modified the recipe in which when I was ready to add the wet and dry ingredients to the creamed butter, I alternated adding in the dry mixture very slowly and the milk, making sure to end with adding the dry ingredients. 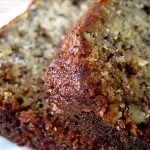 It made for a great consistency and crumbly banana bread. YUM! 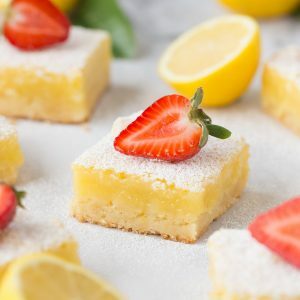 Thank you for this wonderful recipe! WOW it was just awesome ! 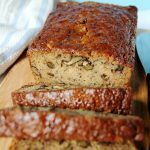 Thanks for sharing this recipe, it Banana bread was delicious and before we knew it was over !